This premium quality Jump Rope has 10 feet long speed cable and can be easily adjusted to suit your own individual requirements. The high grade metal bearings win over cheap plastic ball bearings in other jump ropes, for increased number of revolutions per minute giving the fastest spin available. 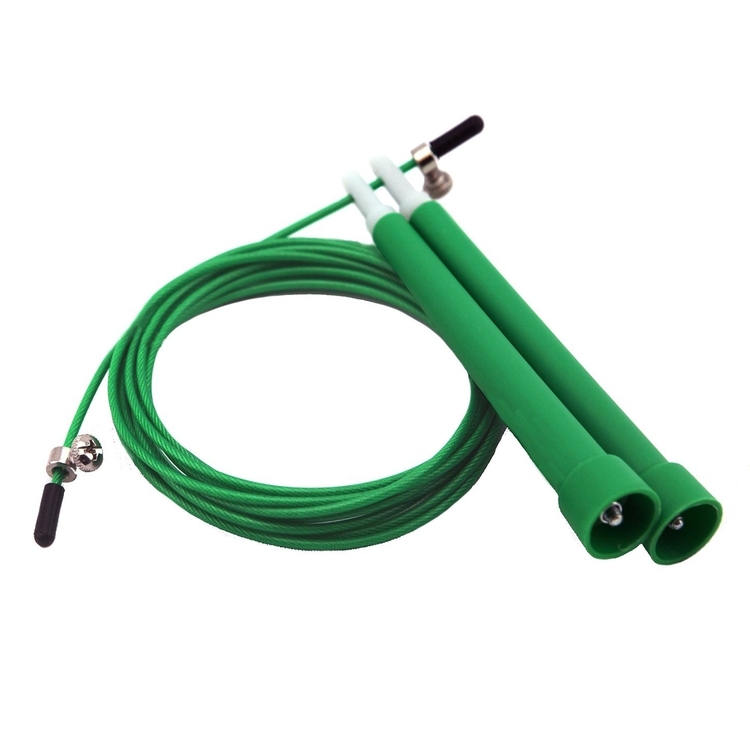 Customizing the length of your jump rope in this way provides a much improved user experience and allows you to take your workouts to the next level! This light weight, compact jump rope fits inside a small bag and any suitcase to ensure you get your workout in.